When you’re looking for the right bankruptcy attorney in McKinney, TX to handle your case, you need to know what you’re looking for before you even make an appointment for an initial consultation. Your attorney can make a lot of difference in the outcome of your case, so you want to make sure the fit is just right. 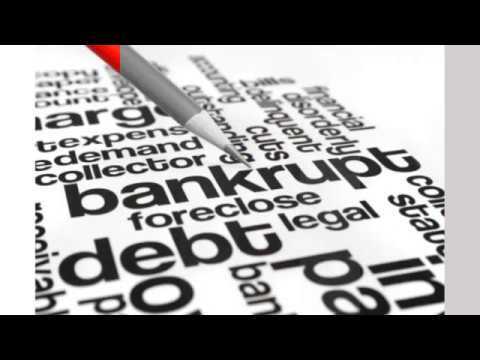 For the right bankruptcy attorney in McKinney, TX, give the law practice of Collins & Arnove your case to help you get the best outcome. Call us today at (972)516-4255 or visit us online at www.northtexasbankruptcy.com for more information.